Non-Banking Finance Companies (NBFCs) form a vital component of the financial system in India. They play an essential part in nation building as well as financial inclusion. NBFCs complement the banking sector to the unbanked segments of society in reaching out credit – particularly to the micro, small and medium enterprises (MSMEs), which develop the cradle of innovation and entrepreneurship. Why NBFC has become a Preferred Credit Channel ? 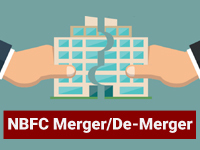 NBFCs are incorporated under the Companies Act, 1956/2013 and desirous of doing the business of non-banking financial institutions as defined under Section 45 of the RBI Act. They are the type of companies that provide banking services without fitting to the legal definition of banks. In other words, NBFCs do not have a full banking license. 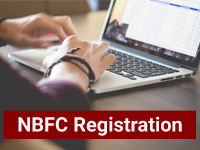 By September 2017, there were 11,469 NBFCs registered with the Reserve Bank of India. NBFCs are well placed to increase their share in the overall credit pie any time soon. 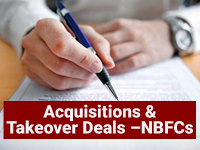 According to a recent Crisil report; in the loan market , the share of non-banking financiers is expected to go up to 19% by fiscal 2020 – up from 16% in 2016-17 – on the back of an 18% annual growth in their loan books.So far, NBFCs have scripted a story of great success. Their contribution to the economy has gone up to above 14% in March 2015 from 8.4% in 2006. In the parameter of financial assets, NBFCs have displayed a healthy growth—a compound annual growth rate (CAGR) of 19% in the past few years—comprising 13% of the total credit, and also expected to reach nearly 18% by 2018–19. With ongoing stress in the public sector banks because of the bad debt, their appetite to lend (particularly in rural areas) is going to deteriorate. NBFCs provide many choices to transform the savings of an economy into capital investment. Their critical contribution is to the core development of transport, employment generation, infrastructure, wealth creation opportunities, and provision of financial support for economically weaker sections. NBFCs also make huge contributions to state exchequer. 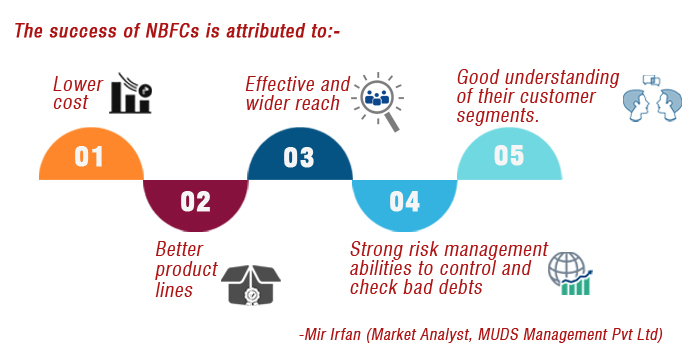 Top 5 Reasons: Why NBFCs a Big Success in India! Not only have the NBFCs shown success in their traditional strongholds (commercial and passenger vehicle finance), but also they have managed to build big assets under management (AUM) in the housing and finance personal loan sector; these have been the bread and butter for retail banks. As the progress happens, the latent credit demand of a rising India will allow NBFCs to fill the gap, particularly where traditional banks are cautious in their service. Additionally, higher credit penetration, improving macroeconomic conditions, disruptive digital trends, and increased consumption will allow NBFCs credit to grow at a healthy rate of 7–10% (real growth rate) over the next five years.